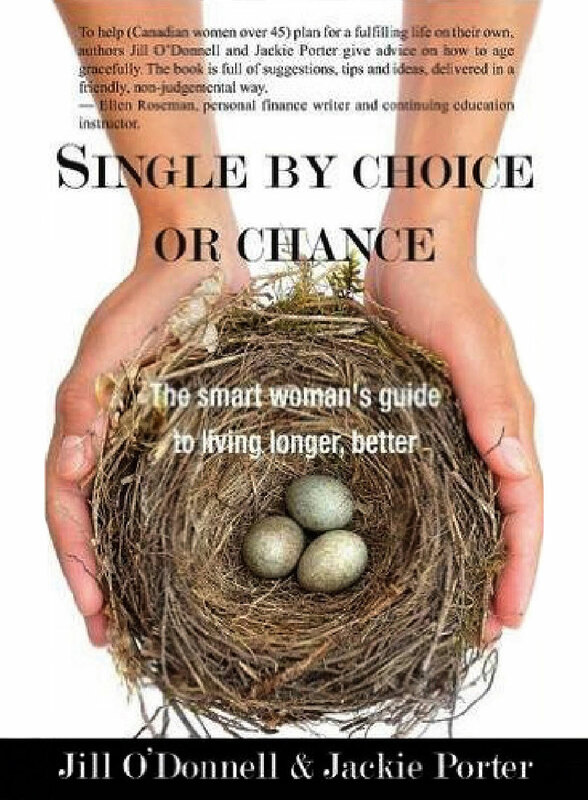 On May of 2016, Jackie with her co-author Jill O'Donnell penned a book entitled "Single by Choice or Chance The Smart Women's Guide to Living Longer Better" published by Insomniac Press. 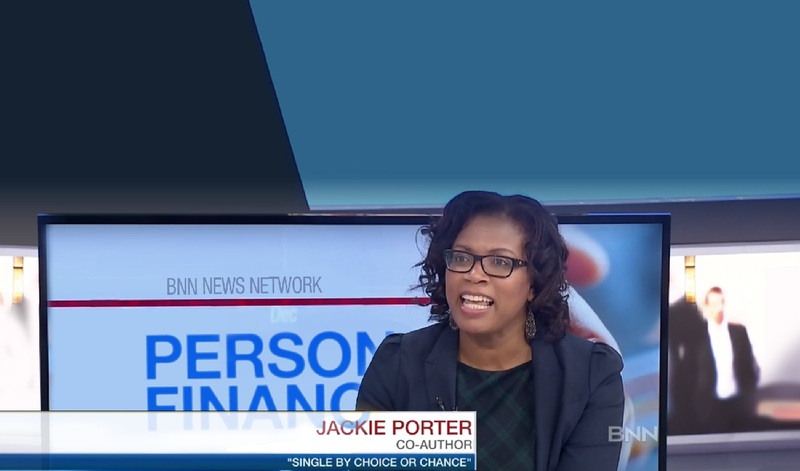 Jackie Porter is an award-winning financial planner who has been in the financial industry for the past 18 years serving thousands of families, established businesses, and professionals in the GTA. She also helps professionals who are experiencing a life change by receiving a settlement or severance package. Her practice focuses on cash flow management and tax planning. She is a featured speaker and advocates for numerous corporate, professional and charitable organizations. How does Jackie add value to your finances? In her role as a certified financial planner, she helps busy professionals make informed decisions by helping them to see their financial circumstances clearly. This is accomplished by working with her client's “team of advisors” to create a “360” degree snapshot of their current and future financial circumstances. In addition, Jackie specializes in helping professionals who are experiencing a life change by receiving a settlement or severance package. Single by Choice or Chance? If you are over 45, single by choice or chance, living in Canada today and are examining the options for your future, this book is for you. 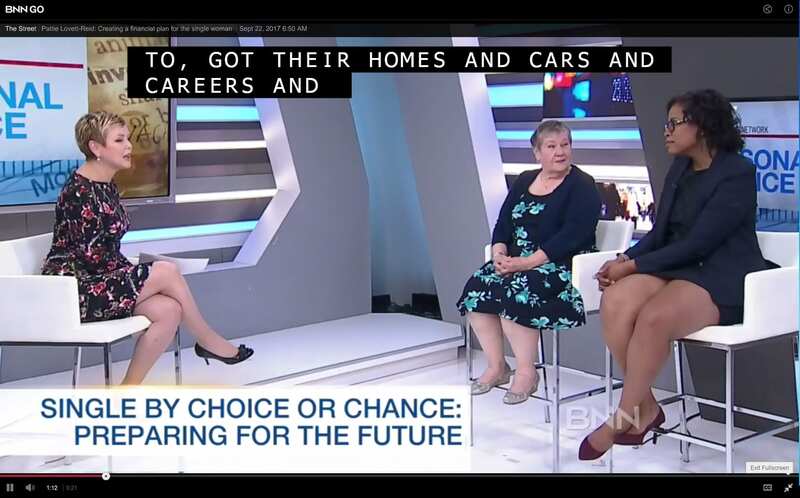 The path you take depends on your preparedness from where you will live to how best to cope with aging parents and how you will address your own financial future. This book will assist you in designing a life plan that encompasses not only financial goals but also your other life priorities- such as career, relationship, and other personal goals. Read on to find your own path to a happy, healthy, and financially stable and longer life. Thank you so much for taking time to chat with the ladies at our Women's Leadership & Inclusion event today. We really appreciate your insights and leadership with financial planning. Thanks for presenting to us solid information on Financially Surviving a Layoff or Reorganization. It has open my eyes to how many careers we will be changing in the next 10 to 20 years. I have found her to be professional and informative. I have appreciated the energy she brought to her workshops. It is no easy feat to motivate people in a financial workshop. Our members who have participated in her workshops over the years felt empowered as they learned information to take charge of their financial situation. I speak from personal experience. The feedback from our members has always been very positive. Ms. Porter is a professional whom I would certainly endorse for others. Thank you for joining us! The information was valuable and together with Samy’s present did a great job of getting to the heart of many challenges people face. All the best! Jackie is an engaging and informed financial planner, who outlines practical solutions for professionals who are looking to manage finances intelligently. I am very happy to have been referred to Jackie by another colleague who uses her and grateful for expertise in helping me to build and protect my wealth. I recommended Jackie to many people and they have all benefited from her services. One of my friend mentioned to me that “she wish that she would have started working with her earlier”. I am very satisfied and grateful to work with Jackie and highly recommend her!